If you plan to visit the Blue Lagoon in Iceland, you should know that there are great tours that combine a visit to the Blue Lagoon with other Icelandic attractions. Read more about Blue Lagoon tours in Iceland—you can compare tour length and pricing and book online. Most of these tours depart daily and offer free pick up from hotels in Reykjavik. Blue Lagoon is an ideal way to unwind after a busy day of sightseeing. 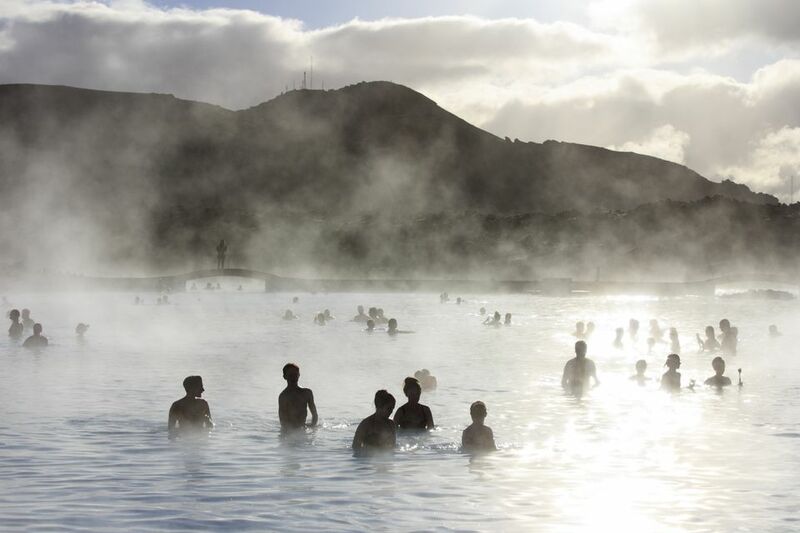 Enjoy a rejuvenating spa at this geothermal hot spring. The warm and mineral-rich water will warm you up. This tour provides you with an entry ticket, so you are guaranteed entry. You can choose between Comfort or Premium packages, both of which allow you to add on transfers. This tour starts with a hassle-free pickup from your hotel. The first stop at this daylong private tour is Thingvellir National Park and moves on to the Golden Circle. From there, head to the Gullfoss Waterfall and the geothermal Krysuvik area. The end of the tour takes place at the Blue Lagoon, and then you're returned back to your hotel. This daylong tour begins in Reykjavik and covers the Golden Circle, Kerid Crater, and Blue Lagoon. You also get to walk across tectonic plates in Thingvellir National Park, visit the Gullfoss Waterfall, and check out the Geysir geothermal area. Finish the tour at Blue Lagoon, but keep in mind that you have to pay your own way into the water. Spend a day exploring the Reykjanes Peninsula, which is an UNESCO-listed geopark found in Iceland's southwest. A guide will show you the famous Reykjanes Lighthouse, the bridge between continents, and other popular sites. After exploring the area, you relax at the Blue Lagoon. This is a great guided tour that gives you a little bit of everything while not overloading your senses. Take a stroll in the city, and then the bus of this guided tour takes you to the Blue Lagoon for a nice break from everything else. If you like being both educated and pampered, this tour is for you.